With our intern from California in the USA, We visited the Edo-Tokyo Museum in Tokyo. This museum summarizes much of the history of Japan, from the development of distribution through the creation of Nihonbashi, the history of the Edo period, where commercialization advanced, the restoration of Japan after World War II, up until the present economic development. One thing that stood out to me was the assistance from LARA (Licensed Agency for Relief in Asia) during Japan’s postwar era, which sent supplies from the United States. They sent mainly clothing and food, and ultimately introduced the school meal system in Japan. At that time, these lunches were very westernized, consisting of food such as milk and bread, but eventually became more traditional. 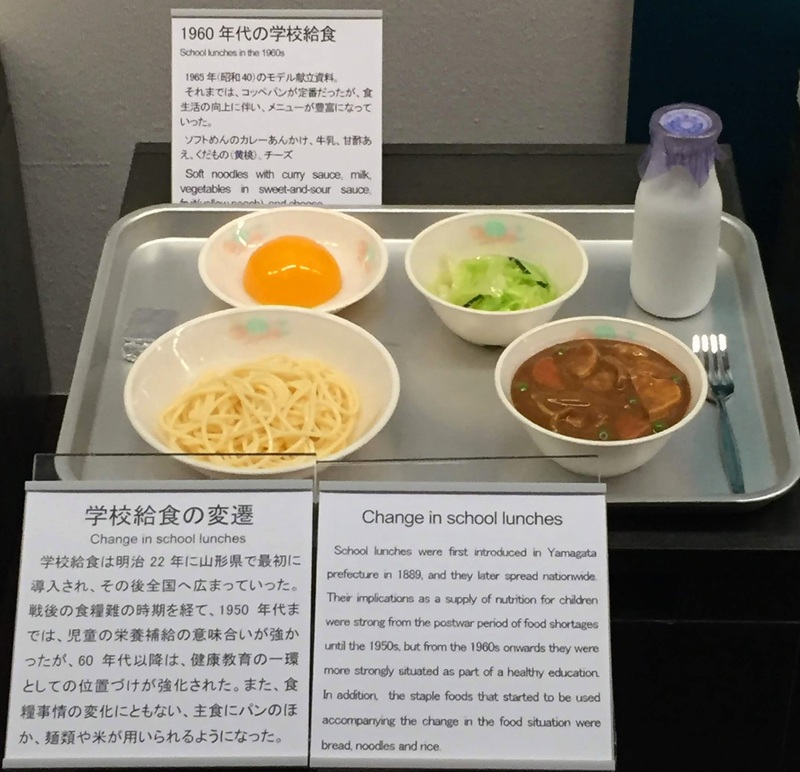 This Japanese postwar history is related to American charity, and our mission of providing school lunches. We are very pleased that we could see the history of both countries through school meals. 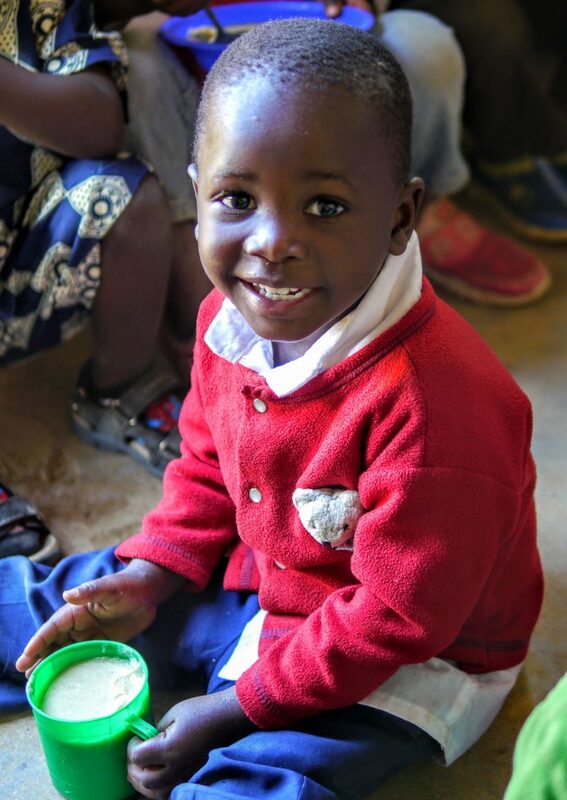 In the future, we hope to continue our mission, and give school lunches a deeper meaning. 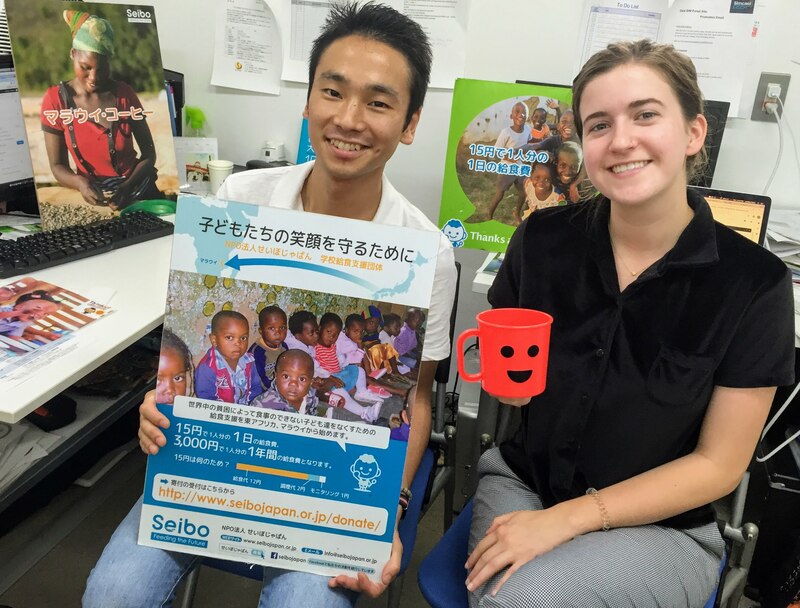 The spirit of many charities were hidden behind the major restoration of Japan after the war, and we hope to connect with Japanese people so they know the value of this work. We want to make the future a better place for everyone in the world.